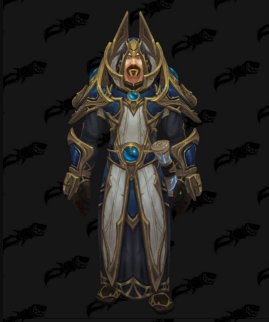 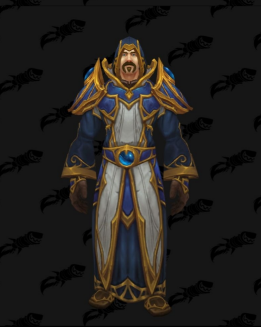 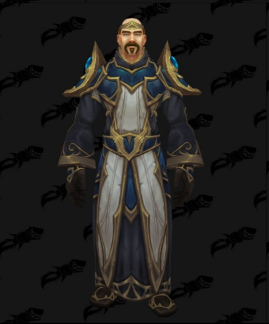 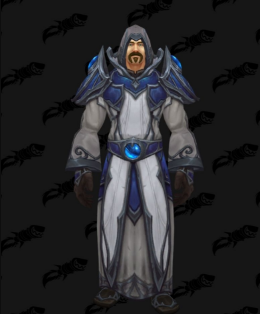 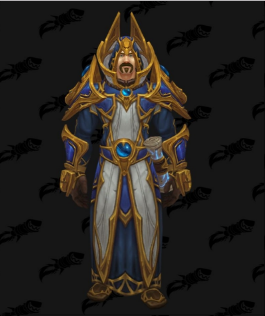 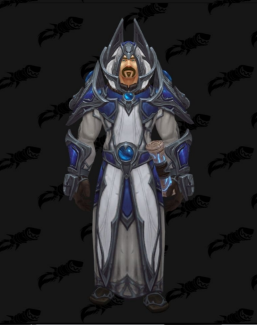 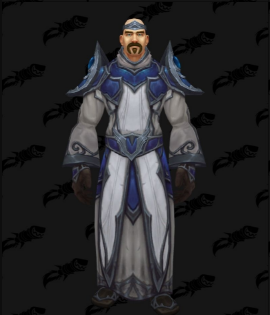 Blizzard did very good job with the Alliance Warfronts Armor Sets. 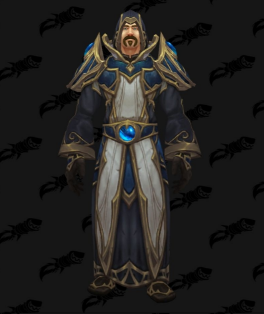 The sets are very simple and without unnecessary details. 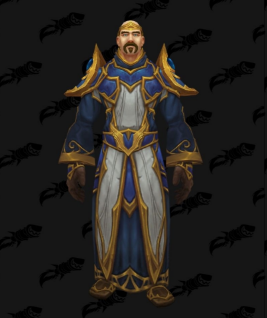 The remains of the alliance casters in Warcraft 3.